This small cru of Pomerol has about 8ha, situated next to the church of Pomerol and neighbour of Ch. L’Eglise Clinet. It has a lime-gravel terroir. In 1917, this cru belonged to the same owner as Ch. Petrus (Mrs. Edmonde Loubat), then it was given by her cousin (Mrs. Lacoste) to a charity organization. This cru is run in ‘fermage’ by Jean-Pierre Moueix (same owners as Ch. Hosanna, Trotanoy and many other Pomerols) since 1963. 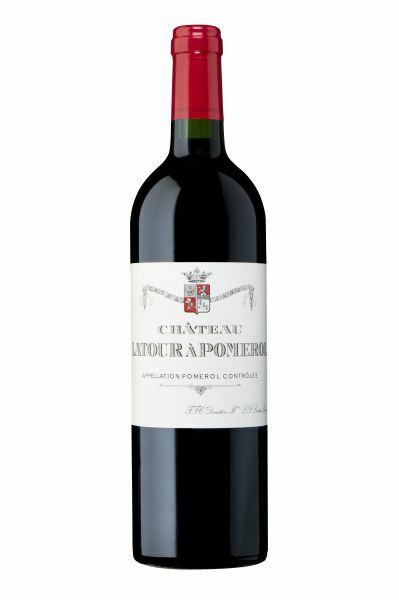 Wine lovers know that this cru can compete with famous neighbours on the plateau of Pomerol during specific millésimes. Unfortunately, the production is so limited that we only get 10 cases of 6 bottles a year.